How to add your Typography to your Frontify Style Guide? As promised in my previous article about showing you how to set up a Style Guide in Frontify, here is the second article in the series to set up the next design element – Typography. Before you set about creating your style guide, you need to ensure you have selected your fonts. Here are a couple of my previous articles that can help you choose your fonts. In my case, I have chosen two fonts – Lato (a sans-serif font for the headings) and Merriweather (a serif font for the content). Here is a sample I created on Typecast. 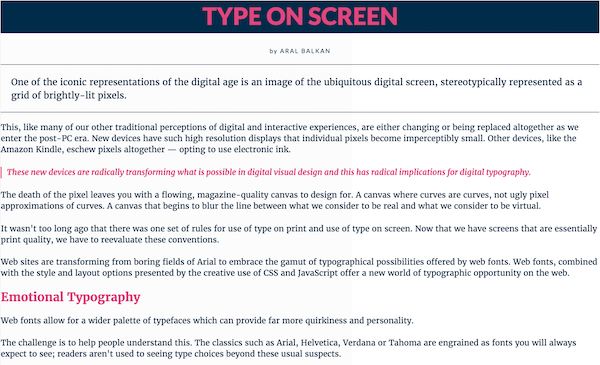 You can set up your Typography in Frontify Style Guide in a matter of minutes. 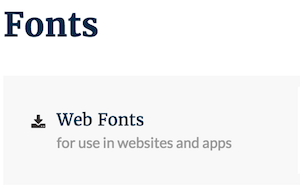 In Frontify Style Guide, you can add fonts from Google, Typekit or Fontdeck. Alternative you can choose System fonts or upload your fonts. Frontify will automatically display all the variations of the fonts (i.e. font styles and font weights). You can delete the ones you don’t need. This video will show you how I added the two Google fonts I choose for the website. Just like how Colour Swatches can be included, fonts can be included for download as well. For this select Font Kit under Packages. It will appear as shown in this image and developers or clients can download the fonts just by clicking the icon.